Cheers to you and your followers. Call me Nida. I have been having this problem for about more than a couple of years now. My lips have been chapping and cracking and most of the time, they’re painful, especially if I will peel them, which most of the time would give a little bleeding. This is such a struggle. Someone told me that this is due to eggs that I am eating. Is this true? What really causes chapped lips? I have tried applying some lip balm. But, I don’t feel that they were effective. So, what should I do? How can I treat this? Please help. Eggs won’t give you chapped lips. The real reason why these chapped lips come into play is when you get exposed to dry air. Blame your cracked lips to dry air, instead of eggs. First thing you should know is that don’t ever lick your lips. This will make your lips more chapped. And don’t ever try again that peeling your lips stunt. Of course, the process is painful. The skin beneath can go into bleeding. This is why they’re painful. 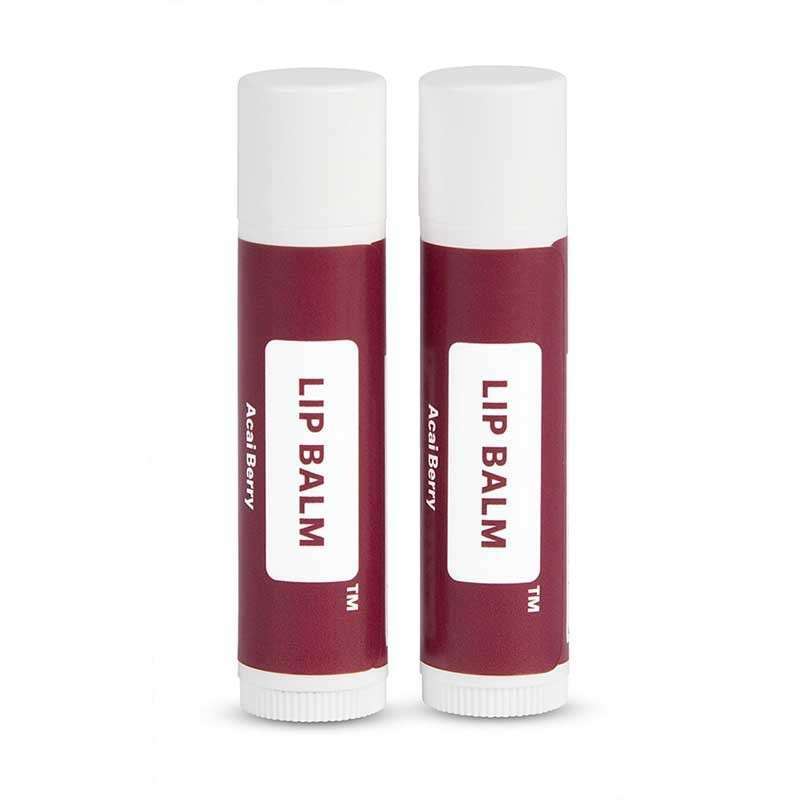 So, stop those nasty hands from damaging your lips even more. You are on the right track with those lip balm. But, be sure that they are made with petroleum jelly, castor seed oil, or shea butter so that the moisture will be sealed and the lips will be protected from the drying elements. Apply this at least twice a day. And don’t forget too to use one with SPF 3 because the sun’s damaging rays can worsen your chapped lips.